TIPS is a not-for-profit economic research organisation based in Pretoria, South Africa. TIPS has three main focus areas: trade and industrial policy, sustainable growth, and inequality and economic inclusion. TIPS undertakes research and analysis, and facilitates policy development, dialogue and capacity building. The Real Economy Bulletin is a review of trends, developments and data in the real economy, together with analysis of the main manufacturing industries and key data. Fourth Quarter 2018 is now out. The TIPS manufacturing subsector notes provide information on contribution to GDP, employment, profitability and assets, market structure and dominant producers, major inputs and international trade. The Development Dialogue Seminars, hosted by TIPS, offer a platform to share views and ideas on development issues and alternative policy strategies. 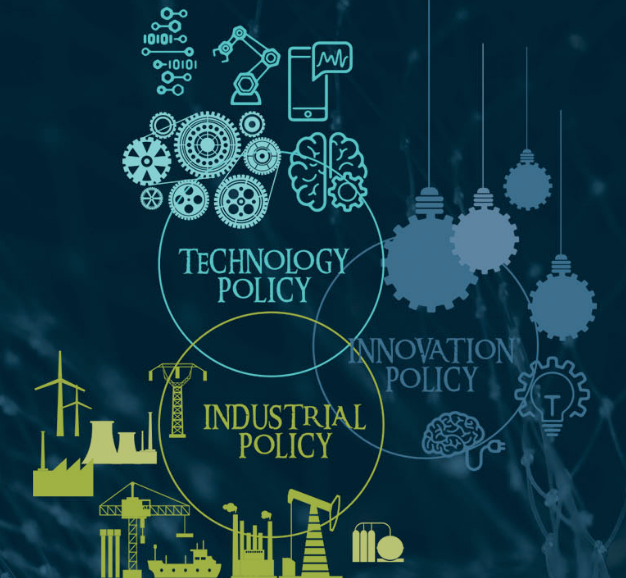 TIPS training programme for 2019 includes Trade Policy and Practice; Value Chain Strategies; Industrial Policy for South Africa; Macroeconomics for Policymakers; and the Green Economy and Industrial Policy. For more go to Training Workshops. The second edition of the State of Small Business published by TIPS includes a review of trends in small business according to national data, and two briefing notes look at learnings from efforts to support small business in South Africa from Kate Philip’s new book, Markets on the Margins, and a summary of the main initiatives for small business in the Job Summit Framework Agreement. Read here. Business Day - 5 February 2019 by Neva Makgetla (TIPS Senior Economist) Read online at Business Day. Or read as a PDF. Business Day - 28 January 2019 by Theto Mahlakoana Read online at Business Day. Or read as a PDF. The theme this year is Innovation & Industrialisation. The Manufacturing Circle Investment Tracker measures investment by manufacturing enterprises in property, plant and equipment, research and development, and human capital. It is produced quarterly. TIPS and the Manufacturing Circle are collaborating on seminars to share insights from the quarterly survey results, inform policy strategies and facilitate a collaborative policy development process. TIPS offers internships to qualified people to gain professional experience in the economic policy field in South Africa and the continent. TIPS offers small research grants of up to R16 500 to students in South Africa at the Masters level. Students from outside South Africa would be considered in exceptional cases. In addition to planning the Annual Forum, the TIPS Event Management Team can also be commissioned to plan and manage external economic conferences and events.